It looked as if Spotify was about to tighten its grip on the music streaming industry back in September, following reports that the Swedish company was in “advanced talks” to acquire SoundCloud. But according to TechCrunch, the deal is now off the table. Buying SoundCloud looked like a good move for Spotify. The acquisition would have given it access to the audio distribution platform’s user-created tracks and songs from independent artists, while simultaneously removing a competitor from the market. 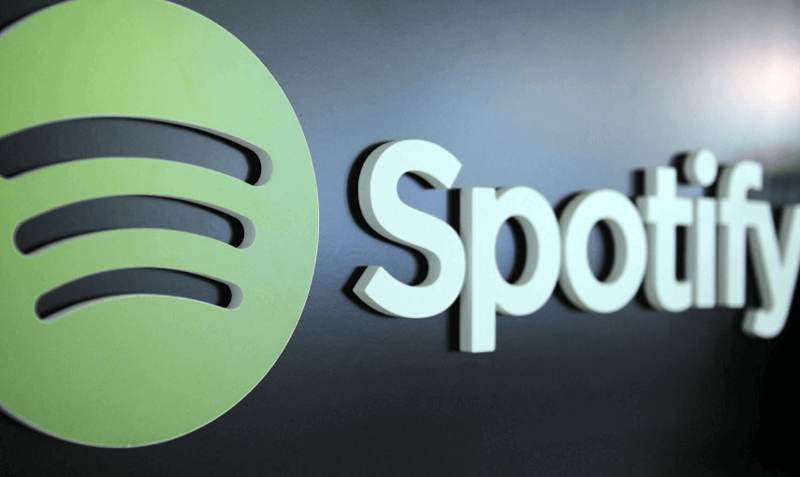 But TechCrunch’s source say Spotify walked away from the deal over fears that it could have a negative impact on its IPO plans. “It [Spotify] doesn’t need an additional licensing headache in a potential IPO year,” said the anonymous insider. Spotify is widely expected to go public sometime next year and doesn’t want the process to be hampered by the costs and licensing headaches that a $700 million SoundCloud purchase would bring. Calling off the deal may be bad news for music fans, who could have benefitted from an expanded Spotify catalog, TechCrunch notes that the site could always try to reignite the deal at a later date, as a public company. The Financial Times reports that Spotify declined to acquire SoundCloud two other times in the last two years due to objections over the asking price. It was revealed September that Spotify topped the music streaming industry with 40 million paid subscribers, marking an increase of 10 million new premium users in under six months. When including those on its free tier, the service has over 100 million active monthly users. Apple Music, which has no free option, boasts around 20 million subscribers.